Engage your kids with the Bible with fun and faithful Games, Movies and Activities. 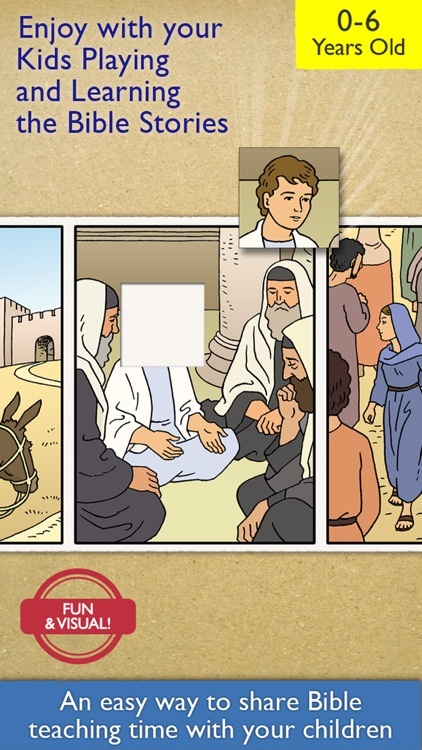 • 360 Activities and Games on 60 Bible Stories. Unique on the App Store! • For kids 0-6yo. Parent & teacher tested. Award “Top Pick” by FunEducationalApps.com! 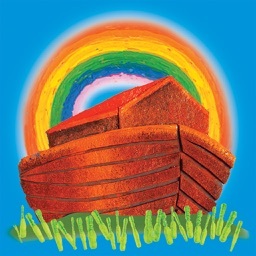 • Looking for Bible books for kids aged 0-6? My First Bible Books app is for you! FREE books to begin reading in minutes! 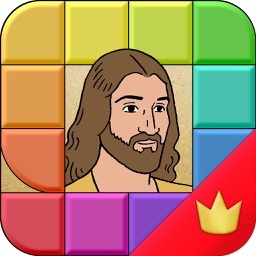 Bible apps: My First Bible Books, My First Bible Games, My First Daily Prayer, Children's Bible, Children's Bible Games, Children's Bible Daily Prayer +5.000.000u. worldwide! What is My First Bible Games? 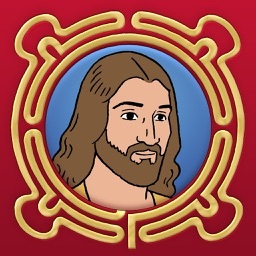 • My First Bible Games is an app which contains 60 Bible Stories each with 1 movie, 3 activities and 3 games. • Specifically designed for 0–6-year-olds’ comprehension levels with colourful illustrations, music and sounds. • A constructively fun activity for parents and little ones to do together. 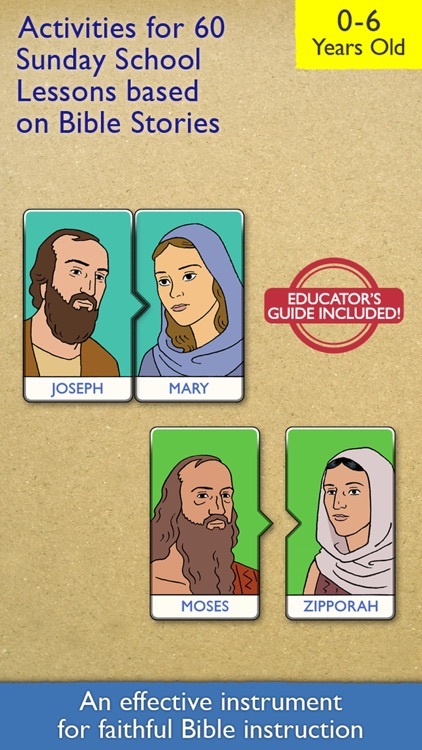 • 60 Sunday School lessons based on Bible Stories. Educator's Guide included. • The contents are strictly Bible based and non-denominational. 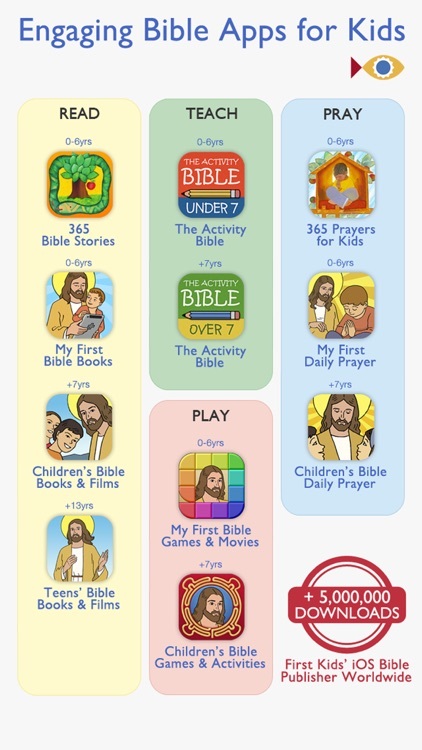 • If your need a tool for activating kids’ interest in the Bible, this app is for you. • If you want to keep your kids engaged in the Bible Stories, this app is for you. • If you are looking for a faithful resource for effective Bible teaching, this app is for you. How can I know my kids and I will like these Bible games? • Just try for FREE! 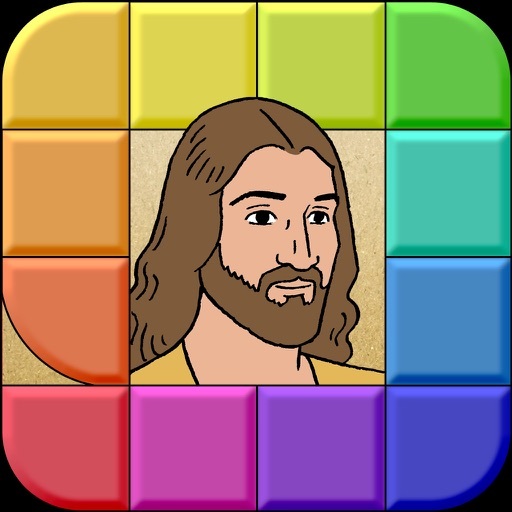 1 movie, 3 games and 3 activities on 3 Bible Stories for FREE. Download now! • Many families and teachers have already tested them with tons of hours of fun and learning. • If your kid, toddler or baby loves puzzles, quiz, memory or trivia games, you've find it! • +5,000,000 families and schools have downloaded our kids’ Bible apps worldwide. 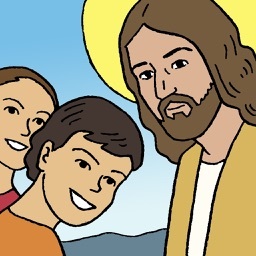 • Read and share the stories, see the movies, solve the activities, play the games and complete your Bible sticker album. • All the games, movies and activities have been created carefully and faithfully with the utmost respect for the Bible. • Bible translation: Good News Bible from the American Bible Society. "Its a wonderful way to learn, recap and share the Gospel. It gives me the opportunity to talk about the bible with my kids." "My kids and I love this app, great resources within the app. 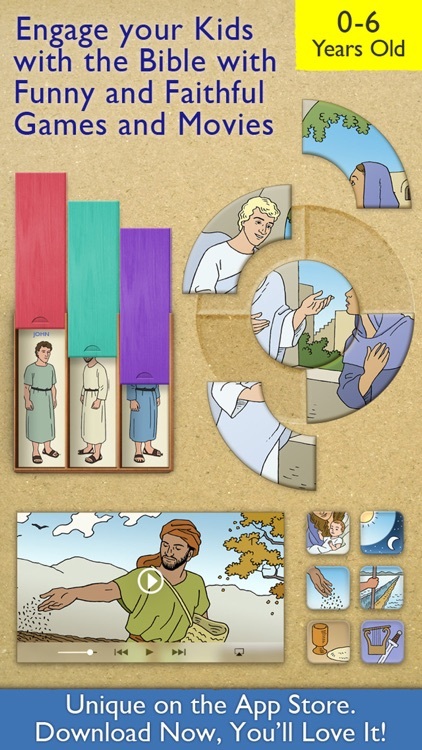 This is a very helpful tool to help them learn and understand the Holy Bible more." 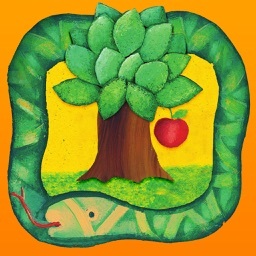 "A good app for the childrens club lesson time. Play and learn at the same time!" "I love it, I am a one year old teacher and I used as a teaching tool, the children love. Gear tool for teacher and parents." • Universal app for iPhone and iPad. • 6 Languages: English, Spanish, Portuguese, French, Italian and Catalan. • Quick start and easy to use. • Test the games for free. • Buy the games with in-app purchases. • You can use it offline. Purchase in one device, play on all of them! • Once you buy a game, you will retain the purchase forever. • Tap “Settings” and then “Restore purchases” to restore your contents on all your devices (iPad, iPhone and iPod Touch) with the same Apple ID. An easy way to talk about God and Jesus with your kids.